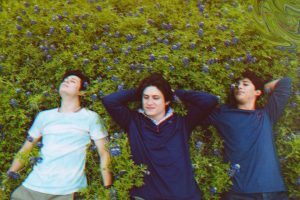 Missed the show? You can hear it all right here! 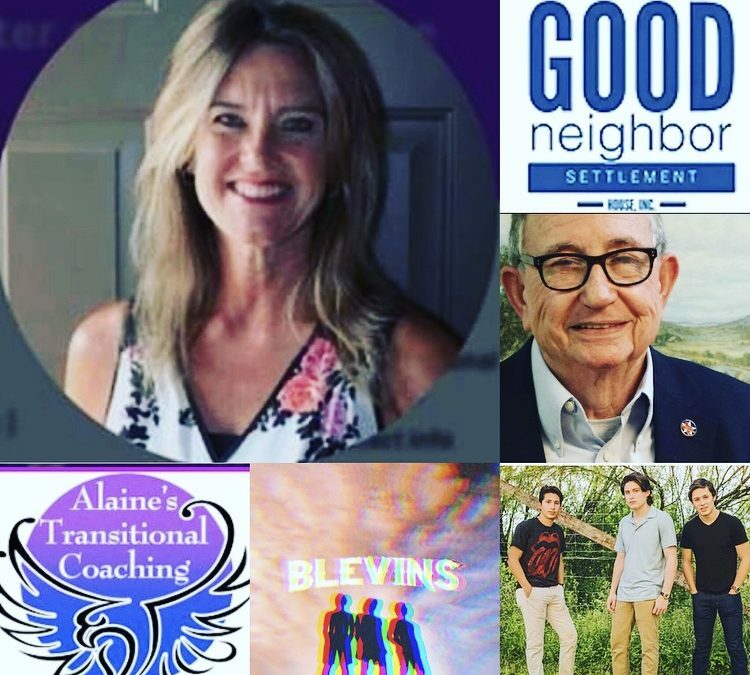 Joining us from Colorado Springs, Health and Wellness Coach, Motivational Speaker, Alaine Nolt. “Time“ – and the constant feeling of lack of it, causes us to constantly experience a low level of stress that flies under the radar so that we may not even notice it’s taking a toll on our health. Alaine gave tips to find more time and relieve our stress! 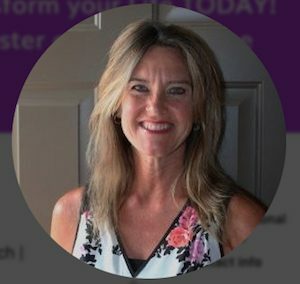 Find out about Alaine’s Transitional Coaching and how to work with Alaine, no matter where you live and how old you are, to get on track toward a healthier lifestyle, by going to: AlaineNolt.com. 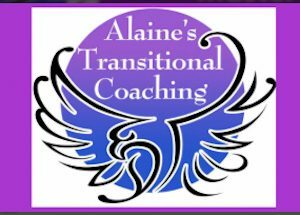 Also, follow Alaine’s Transitional Coaching on Facebook. 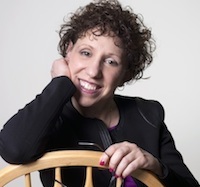 You can directly contact Alaine: AlaineNolt@msn.com. 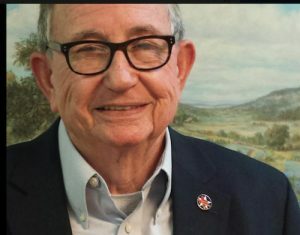 Jack White, Director of Good Neighbor Settlement House along the southern border joined us to tell us about how they’re providing compassion for those in need. 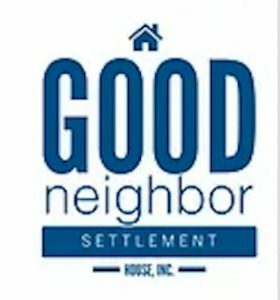 Good Neighbor Settlement House provides overnight housing for asylum seekers released from detention centers, as well as help mapping out how to get to their families in other parts of the U.S. Plus, they provide clothing, food for their often long journeys, pillows and blankets for traveling, and comfort. Good Neighbor relies on volunteers and donations to keep going. You can find out more about both at their website: Good Neighbor Settlement House. Or call Jack at 956-542-2368. Groups of volunteers from churches and Universities around the country have shown up to help for weeks at a time! 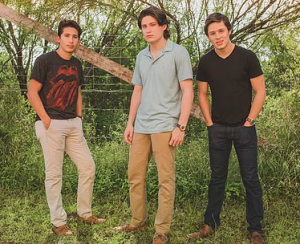 The group, Blevins, made up of 4 brothers, joined us from San Marcos and we played some of their awesome music. 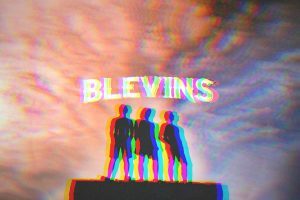 You can hear some of their music, download their singles, find out where they’re performing, and learn when their CD is launched all by going to their website: BlevinsBand.com. 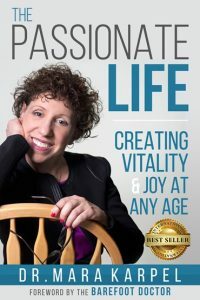 And a sneak peek into Dr. Mara’s book, The Passionate Life, with the start of a discussion about the 4 Pillars of living the passionate life…and the critical bricks in the foundation. And, in the wake of a second suicide of a Parkland shooting survivor, I want to implore anyone who feels that they or someone they know might take their own life, please know there are many of us who have your back and we want to help you. One place to reach out to for immediate help is the National Suicide Hotline #: 1-800-273-TALK (8255) or Text TALK to 741741. If you’re a veteran, please call the same number and then press 1 to be redirected to the Veteran’s hotline number. When you’re in that state of mind, it may be hard to believe, but there is hope and you can feel better.